Bethesda's latest promotion offers Legends players the chance to earn free Soul Gems and Legendary cards. Bethesda has recently announced a new partnership with Twitch that allows players and streamers alike to earn easy rewards in some of Bethesda's most popular games. 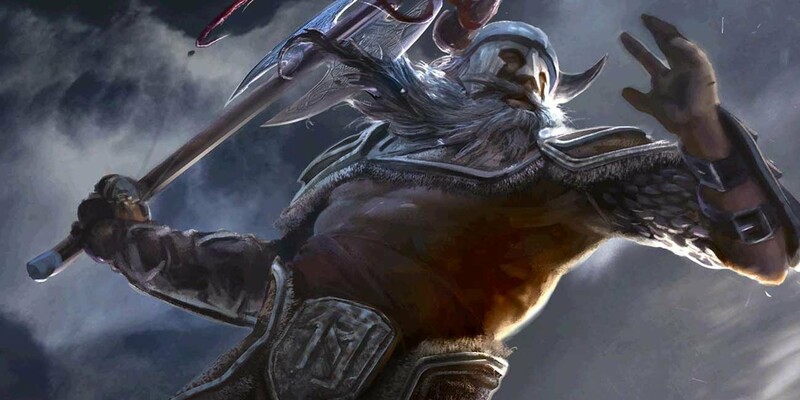 Among those rewards are huge Twitch drops for The Elder: Scrolls Legends, including free Legendary cards, gold, and Soul Gems. Even better, it takes almost no work to take advantage of Twitch drops — once a few simple steps have been taken, Legends players can start earning massive rewards without really lifting a finger. Keep reading to learn how to take advantage of Twitch drops and discover what rewards Bethesda has in store for Elder Scrolls: Legends players. The process players need to undergo in order to take advantage of Twitch drops for Bethesda titles is incredibly simple. Firstly, players need to link their Twitch account to their Bethesda account. This can be accomplished over on the Bethesda website -- just login and navigate to the Linked Accounts option on the left-hand side of the page. From there, look under the Twitch heading and clink on Link, and any logged-in Twitch account should do the rest of the work. Even though step one of the process is a little involved, the second step couldn't be any easier. In order to earn a drop for a Bethesda game, players can either stream a Bethesda game to Twitch or simply watch a Twitch stream of a Bethesda game on their PC or mobile device. For example, any player who wants to earn drops for The Elder Scrolls: Legends needs only watch any number of streamers currently playing Elder Scrolls: Legends on Twitch. The drops themselves should arrive fairly quickly — players should see their first drops arrive in the form of a whisper from Bethesda within half an hour, or possibly even as little as ten minutes. Claiming the reward is equally simple: just log back into the game in question, and experience the rush of joy that accompanies the drop notification. What Sort Of Twitch Drops Can Elder Scrolls: Legends Players Expect? How Often Do Drops Land? The Twitch drops for Elder Scrolls: Legends can be particularly tremendous. Players can expect to earn one of three standard drops: the first provides gold, the second provides one random Legendary card, and the third offers up Soul Gems. There are variations between gold and Soul Gem amounts: previously, 600 gold and 1500 Soul Gems were the standard drops. 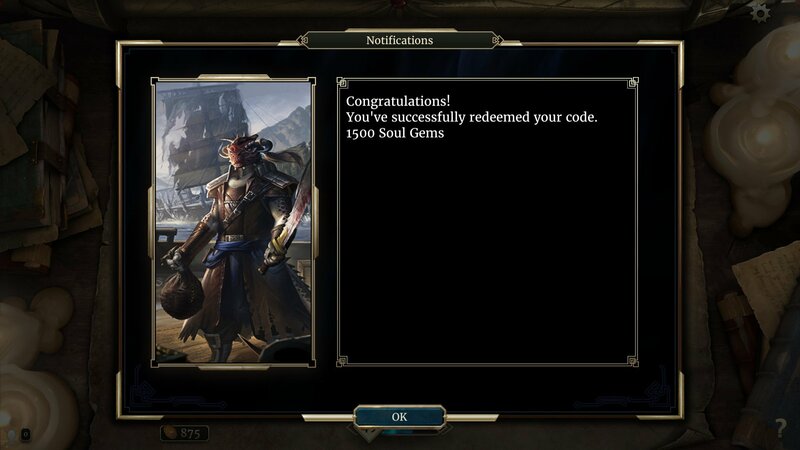 Now, players generally earn 50 or 100 gold or similar amounts of Soul Gems, with slight chances of earning up to 600 gold and potentially up to 1500 Soul Gems. Naturally, these can be considered huge rewards for players who might have been farming Soul Gems through Expert practice battles, earning their measly 15 Soul Gems per victory, and Twitch drops also give players a good opportunity to save up gold for Elder Scrolls: Legends expansions, like the currently-available Dark Brotherhood expansion or even the recently-revealed upcoming Heroes of Skyrim expansion. There is a time limit on drops, however. Players can generally only expect one or two Twitch drop per day, as the drops seem to be limited to a a fairly-strict six-hour window, meaning players will need to login in and watch a Twitch stream several times a day in order to get the most out of the system. Fortunately, no other work is involved — players need only open up a Twitch stream and wait for the drop from Bethesda to arrive. Note: this article was updated to reflect Bethesda's changes to Twitch drop rates and amounts on August 31, 2017. 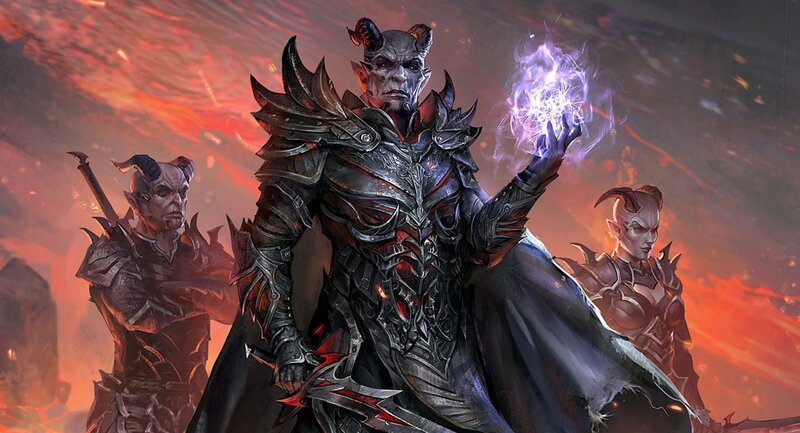 The Elder Scrolls: Legends is one of many great free-to-play titles available on iOS and Android devices. To discover more, check out our list of the Best Free To Play Games.